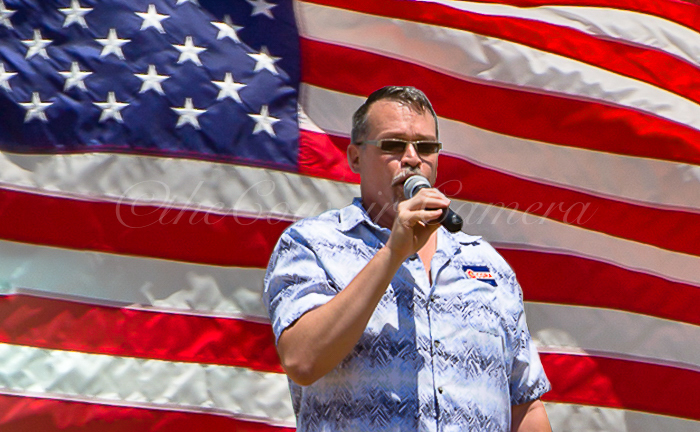 Thr ough the years Event Photography has taken me to some interesting and varied types of events. Consequently being the horse fanatic that I am, some of my favorites have involved horses, cowgirls and cowboys. But we don’t just limit our event photography to equine events. In the past we’ve covered: corporate events, concerts, parades, sporting events, graduations, horse competitions, dog competitions, rodeos, reunions, and fundraisers for firefighters, law enforcement and animal welfare. We thrive on variety and challenges. Have an event you’d like photographed? Don’t gamble with your images. Call us to handle those difficult to capture events. Whether in low light conditions or in super bright sunlight, We’ve been there before and know how to tackle difficult environments to get you the images you desire. 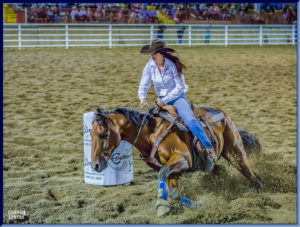 Rodeos move super fast. Hence catching the action at the most explosive moment is quite a challenge. We capture competitors at their best and freeze that action. 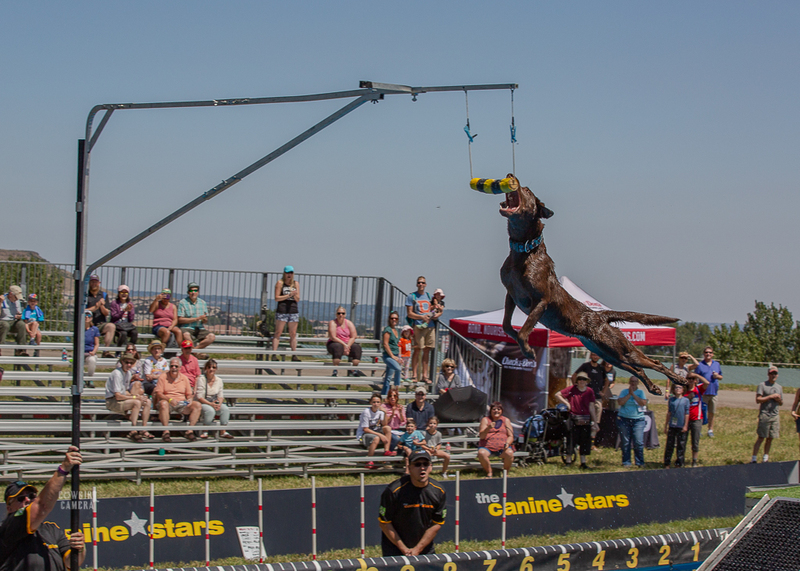 In addition we show the event’s difficulty and the precision timing between humans and animals. 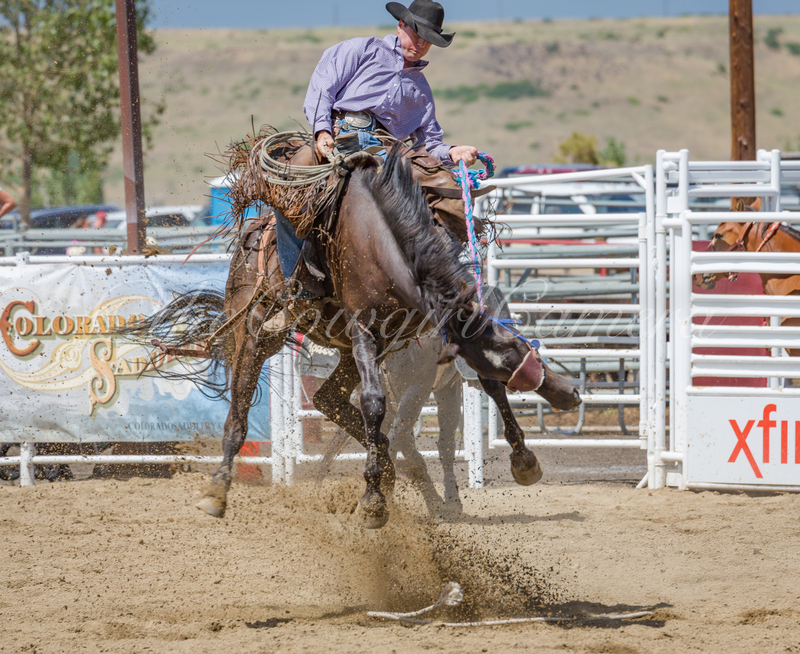 Rodeos are dusty, dirty, and sometimes muddy and dangerous. That flying dust and dirt can make some unforgettable images. 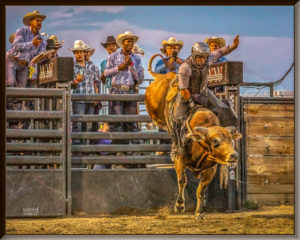 If you want great rodeo photos you need someone who understands how that animal is about to move, spin or explode and is prepared to capture that moment. As a Colorado Cowgirl I understand those moments and my team and I are definitely not afraid to get a little dirty doing it.  The Cowgirl Camera provides a full range of photographic services in the Denver area, the foothills including Conifer, Evergreen, Morrison, Golden and around Colorado. We can handle all of your photography needs. 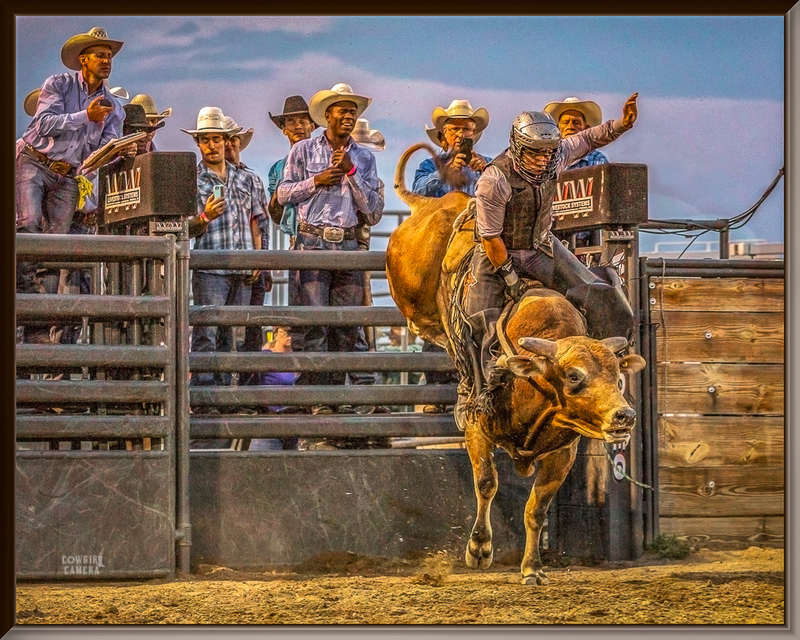 Here at The Cowgirl Camera we do all our own editing in-house assuring you the absolute highest quality for every print. Whenever possible we prefer to deliver your prints to you personally. Whenever personal delivery is not an option we will mail or ship your images directly to you. Give us a call to schedule an appointment – 303-619-3033.